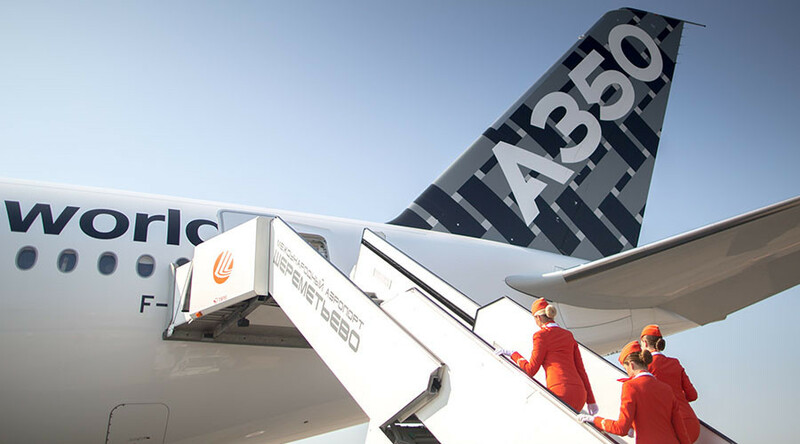 Airbus and Aeroflot have agreed to cancel eight out of 22 A350 aircraft the Russian airline was due to receive next year, according to sources familiar with the matter, as quoted by business daily Vedomosti. The decision comes as the manufacturer plans to close down production of its А350-800 model because it's not getting enough orders, one of the sources said. The Russian flag carrier still has 14 A350-900s on order. 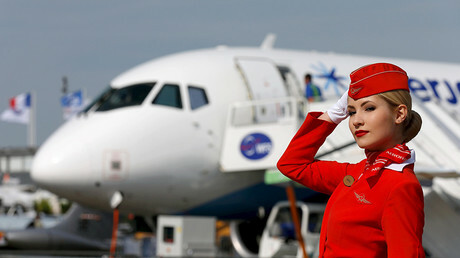 Aeroflot will buy the aircraft if Airbus can produce them in time, the sources said. The list price of the planes is around $310 million each. However, large orders can substantially reduce that figure. Aeroflot placed orders for 22 А350s and 22 Boeing 787 Dreamliner planes in 2007 when these newest wide-body aircraft were being developed. Boeing started deliveries of the jets in 2012, Airbus - three years later. They are the only airliners made in the world from composite materials, which are lighter and more durable compared to aluminum alloy. They are also not apt to rust. A composite airframe of such a plane makes long-haul flights comfortable for passengers, as there’s no necessity to maintain a low level of air humidity in the cabin. Last year Aeroflot rejected all the Boeing 787s, transferring the contract rights to a leasing subsidiary of Russian state-run corporation Rostec. The carrier currently uses 37 wide-body jets among which there are 15 Boeing 777s and 22 Airbus A350s.